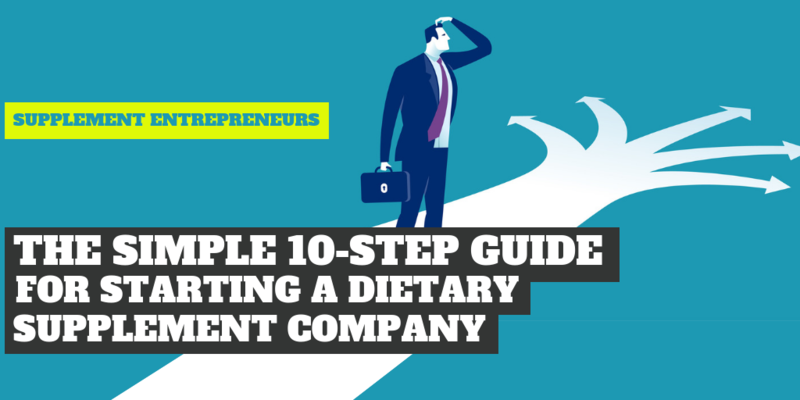 What Should You Know Before Starting a Successful Supplement Company? Turning a good product idea into a good business calls for a much larger set of skills. First of all, while speaking to a manufacturer, you should be crystal-clear about what you do and do not want in your product. Moreover, distribution, marketing, legal matters, customer service, financial planning and your sales process have all got to be in sync for the project to work. Getting all of these variables to line up isn't an easy task, but it can be done. If planned and implemented strategically, smart ideas like making and selling your own supplements can help you generate hundreds of thousands of dollars every month with a small investment. So, how much would it cost you to start a supplement company? Well, cost depends on several factors such as the type of product, the quantity of bottles ordered, marketing costs, storage needs and many more. 2. What are the needs waiting to be fulfilled or pain areas that you can focus on? 3. Where do they buy their products? Typical answers here often include specific retail outlets, healthcare practitioners, distributors, websites, catalogs, and events. 4. Where do they obtain information about their products? This will allow you to identify where you should advertise. Answers to this question should be qualified into the devices and the specific platforms used - websites, blogs, social media platforms, phones, television, magazines, trade publications for professionals, or classes of professionals. 5. Will I be able to solve my target customer's problem? Unfortunately, some problems exist because there is no reasonable or affordable way to solve them. Don’t put yourself or your product into that category. A great way to find answers to these questions is by asking people you know in your market segment. You can also conduct a consumer survey using readily available tools like Survata. 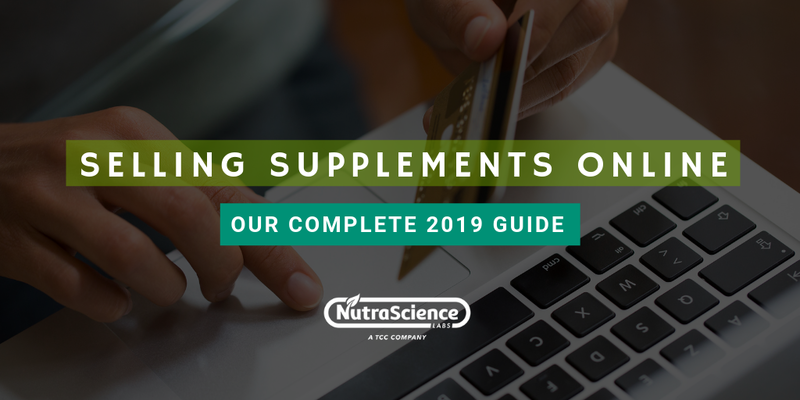 Spending a few months of effort and a few hundred bucks can give you right answers to these questions, saving you a lot of heartaches by helping you identify mistakes you should avoid as a supplement brand owner. When it comes to finding customers, there is no right or wrong way, but there is a golden rule for choosing the method that's best for you and your product: Pick the one you can do/work with best. A zen-like approach (and some more research) works great when it comes to choosing the method that’s best for you. Analyze the required efforts vis-à-vis the cost and profitability. Do not hesitate to experiment with multiple marketing tools and compare the results. It will help you select the one that suits you the best. What instinctively feels "right" is probably your sub-conscious leading you to hone in on your comparative advantage. Also, understand that anything new requires time to blossom. Hence, it is necessary to keep realistic expectations. Competitor analysis is an important piece of the puzzle. Simply put: Even the best product won't sell if doesn't stand out from the pack. Being good all by itself isn’t enough. You would need to replicate your competitors’ successes and avoid their mistakes. It's time to open a spreadsheet in Excel and start recording the following information about your competitors and their products. Price - Tricky to do right, but tried and true. Large volumes often go to the lowest bidder, even if the difference is marginal. Just be prepared for paper-thin margins. (Possibly less than $1/bottle when all is said and done). Find a new customer segment - There might be a class of customers that overlook a particular type of product because it is never marketed to them in ways they can relate. Athletes, seniors and people with restrictive diets are all good examples of this. Find an ingredient to delete - Often an undesirable (or less popular) ingredient has to be used to make a particular product (usually because it has to come from a certain source). NOTE: The previous note also applies to this category. The key here is to find a detail within the product development process that other companies decide to avoid or cut out (which they may have good reasons for doing — you'll have to research to find out). This is the opportunity, wily entrepreneur, to go all-in — demonstrating your commitment to your product and your target customer. After you understand what people are looking for, what they're willing to spend (market and customer analysis), and what exists already (completion analysis), you can comfortably start the formulation process. It is always practical to work with a qualified manufacturer rather than using a DIY approach. The reason is simple- A qualified manufacturer has the required experience and expertise in making supplements besides having certified facilities that you would want to leverage. Start with the key features you want to advertise and then work backward. It’s okay to borrow some of the best ideas from your competitors but don’t go too far. It’s always best to start with your vision first. After identifying your target audience see how your competition is catering to it and then go for a unique alternative that goes a step beyond while working out the formulation. If you just have rough ideas about or are not aware of the right ingredients or the right proportions of ingredients to create your supplements, the product development staff of a good supplement manufacturer should be able to help you fill in the blanks. Often finding the right manufacturer is a daunting task. However, make sure that you've developed some kind of business plan to accompany your product and follow certain thumb rules and then choosing the right supplement manufacturer becomes relatively easy. It includes their years of experience, references, certifications, specifications and how many rounds of testing are done. 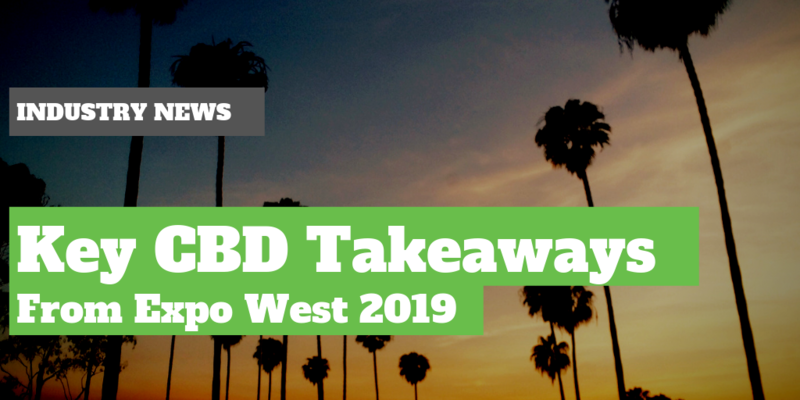 Check whether they supply top quality ingredients, how efficient their quality control and quality assurance departments are, what is their minimum order quantity and do they use industry-specific graphic designers. Only two entities (NSF and NPA) offer the certificates and any certificate other than these bodies can mean the manufacturer is likely not cGMP. Ensure that the manufacturer is willing to offer you constructive criticism or pushes back on your ideas. A manufacturer who does not object to your insistence to add misplaced ingredients and/or claims on your product label, should raise the alarm. Additionally, carry out a background check on the manufacturer by running its name through a search engine. Dissatisfied customers complain about the companies operating below acceptable standard on websites like BBC and Ripoff Report. Besides this, check for the manufacturer’s leadership team details on their website and/or social media. These days, to promote transparency of operations, it’s a common practice for most organizations to provide this information and if a manufacturer does not make this information public, don’t hesitate to ask why. A turnkey manufacturer is a one-stop solution provider who offers a full suite of manufacturing and secondary services including testing, packaging, labeling, and distribution. This approach has its own perks like faster lead/go-to-market times, convenience, cost savings, etc. 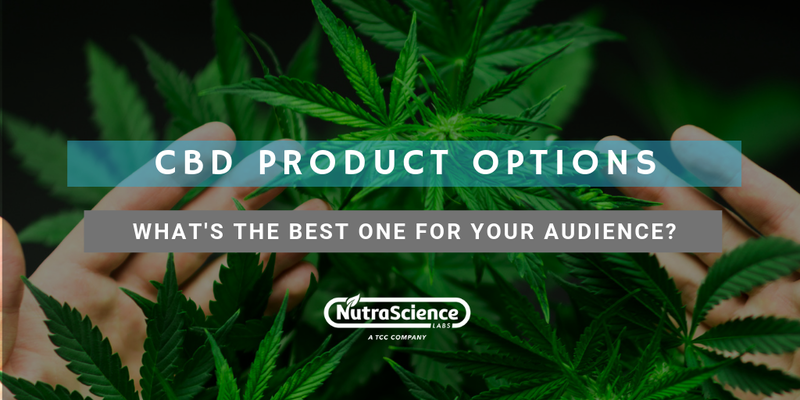 They are well-versed with the stringent U.S. regulatory standards and are less likely to give you any last minute surprises that can cost you more. Simple things like timely responses and openness from the start are usually positive indicators of what working with a manufacturer will be like. While these accolades might be impressive at face value, we've found that many industry awards are “pay to play” and the honors don’t necessarily represent the quality of the company or the integrity of the people employed by it. Ask your manufacturer about the regulatory environment of the dietary supplement industry. Do they exhibit knowledge or do they struggle to answer your questions? If it’s the latter, you may want to think twice about working with them. Supplement labels represent your brand and are a critical factor for your product’s success as studies reveal that 40-70% purchase decisions are made at the point of sale. An eye-catching, quality dietary supplement label is vital in the increasing competitive nutraceutical market. Your label should be FDA compliant and follow FDA nutrition label guidelines. It should have a clear listing of active and inactive ingredients and fulfill legal requirements with any mentioned health claims. Your logo and label should reflect your brand and emphasize on your product’s unique features over your competitors’. Be innovative while designing your logo with characters, name, shapes and It should be simple yet visually distinctive (take examples of Apple or McDonald’s). Color matters! Marketing researchers confirm that 62-90% of customers base their first impression on the color of the packaging or label. For instance, blue is accepted as a universally pleasing color while purple represents quality and royalty. Allot sufficient time for designing, proofing and printing your dietary supplement packaging and label as any error in this process can severely impact your time to market. Work with a design firm with in-depth knowledge of the supplement industry while designing your dietary supplement label template. Consult with your contract manufacturer and legal counsel before claiming your product as “Made in America” on your supplement packaging. Irrespective of whether it’s the actual product or supplement brand name, it is the first calling card and needs to be selected with due diligence. Your health supplement business names should be short, sweet and relevant. Having a defined color palette can pay off in the long run - consumers will be able to recall yours faster than competing products. A unique and consistent voice relevant to your consumer group and the target audience will certainly add value to your brand. What should you avoid while considering supplement names? You should take certain precautions while finalizing your supplement company names. Check the potential names by running them through a search engine. Even though the name sounds unique to you, there are chances that some other businesses already exist with the same or similar name. Ensure that the supplement business names you have chosen are not similar to one of your competitors’. You would certainly like to have a name unique to your brand and mission. Make sure that the name you choose for your brand has no negative connotations attached to it. Step 8 - Supplement Marketing Plans - How Will Your Target Audience Know Your Products? In today's cut-throat nutraceutical ecosystem high-quality products with packaging appeal and smart supplement marketing strategies play an important role. How to Market Your Supplements? While marketing nutritional supplements, you should remember that your health product should meet customers’ needs. You can get to know this by encouraging, collecting and evaluating customer feedback. Be receptive to the supportive suggestions as well as critical comments. Customer loyalty is valuable and worth rewarding. 80% of your profit comes from 20% of customers which is the loyal fan-base of your product. It is worth-while to interact with them directly and make them feel ‘special’ which will further strengthen their relationship with your brand. Choose the right influencer for your supplement marketing like an up and coming athlete or social media celebrity (rather than an established one) who has a dedicated fan-following. It can fit your budget and also be beneficial for your brand in the long run. Versatile Advertising Can Be the Key! Embrace multiple innovative and effective ways of advertising your product. Based on your budget, devise strategies for video marketing, magazine and radio advertising or even grassroots advertising by leaving your flyers in the receptions and waiting rooms of gyms, spas, salons and clinics. These are the places that most of your target audience might visit frequently. Today’s consumer highly relies on social media with around 80% of Americans having at least one social media account. Online marketing forms a crucial factor while devising your marketing strategy for supplements. You can tap a vast potential market by finding and exploiting to target different customer segments for a single product line. For example, 2.5% of all U.S. citizens identify as being vegan. However, besides this group, you can also promote vegan products to vegetarian, flexitarians and traditional customers. Step 9 - Fulfillment Plan - How Will Your Product Reach Your Customers? 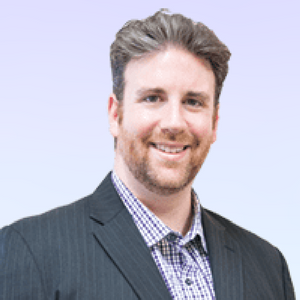 It is imperative for you to reach your supplements to your target customers at the right time, especially in the era of companies like Amazon-Prime that fulfills customers’ wish lists in 2 business days. This is where efficient fulfillment planning plays a crucial role. Most of the time, your manufacturer can help you with storage, kitting, assembly, shipping and distribution of your supplements. Take this decision based on specific manufacturer requirements like presence of cGMP storage. Step 10 - Begin Selling! After investing your time, money, and energy, it is finally time to start selling your product! Pricing is a game-changer. Charging too much can severely limit your sales and deter some customers who genuinely want to buy your product, just because they can’t afford it. On the other hand, a lower-than-required price not only cuts your profit but also plays havoc with business sustainability. You can team up with gyms, weight-loss clinics and doctors to engage with your target audience. You can also opt for selling supplements online. One of the hassle-free ways you could consider it while planning your sales strategy is selling supplements on Amazon. The initial strategy for convincing various sites and store owners to keep your products on their shelves is by sending them a small amount of the supplements for free. Giving them an initial 100% profit can help you reach your target customer who can purchase it again. The return sale will not only help you establish your brand in the market but will also make it obligatory for the sites and retailers to keep your supplements on their shelves because customers prefer it. Go Forth into the Supplement Industry! Congratulations! If you're reading this, then you've made it to the end of the guide! Now it's time for you to get to work! Go forth and start your journey towards your very own (successful) dietary supplement line. Remember, do your homework, weigh all the options, and above all else — be prepared! All the manufacturers should be aware of certain important regulations, at least on a broad level. Food Drug and Cosmetic Act of 1938 – It is the overarching regulation for foods, their subsets and dietary supplements that are regulated under the DSHEA amendments to the FD&CA. Dietary Supplement Health and Education Act of 1994 – DSHEA established the term “dietary supplement” and set up standards and definitions around product labeling besides expanding the powers of the FDA. FDA Guidance – The FDA offers additional industry guidance that covers Dietary Supplement Current Good Manufacturing Practices (DS cGMP). The FTC and Native Advertising – To address the guidelines violation, FTC has issued the guide for businesses as well as Q&A-structured endorsement guide.